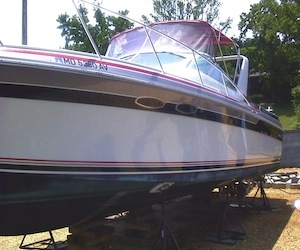 Want to make boating less work and more fun? We do! And our products help you spend less time working on your boat and more time enjoying it. 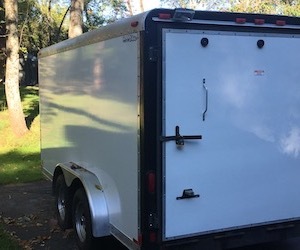 We test and use all of our products so you know that they work. If you ever have a problem, we're here to help! 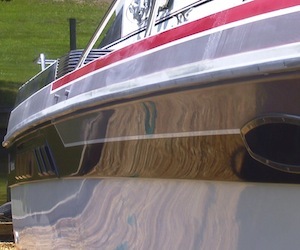 Make your boat or RV shine with the MS Gelcoat Restoration Kit! Does your boat need some help? 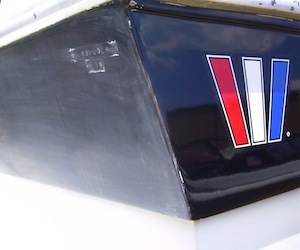 Our MS Gelcoat Restorer will bring back the shine to just about any boat, even extremely faded ones! 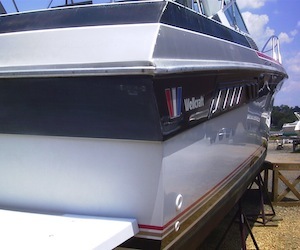 The MS Gelcoat Restorer is a simple, wipe-on finish that restores the shine and protects boats and RVs for up to a year or more. 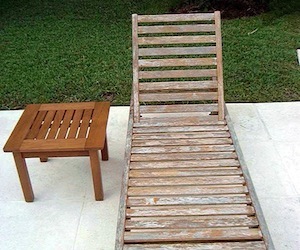 Hate to clean teak? 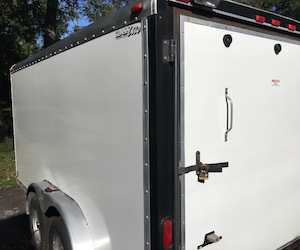 Try TeakGuard! 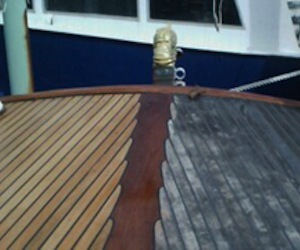 Created for boaters who hate cleaning teak, TeakGuard can keep your teak looking great all season long. 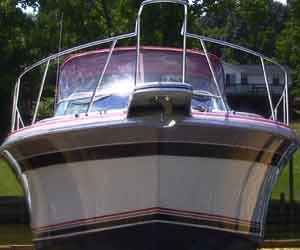 Its easy to apply and maintain, so you'll have more time to enjoy your boat. 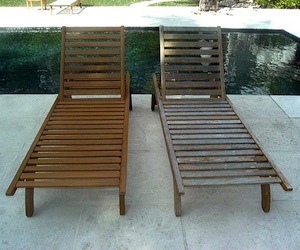 TeakGuard also works great on teak furniture! Make your old and weathered furniture look brand new...and keep it that way!. 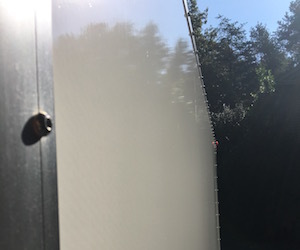 Protect vinyl windows from the sun. 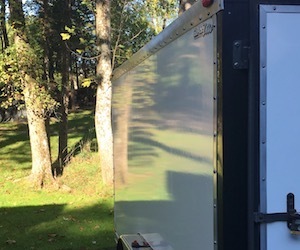 Hot canvas tubing can burn the plastic windows in your canvas. 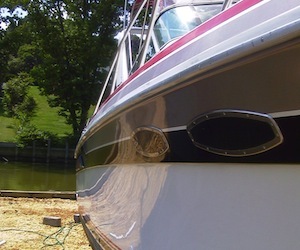 SunSox prevents this damage and looks great - which color do you like best? Keep birds off your boat without harming them! Shoo-In-A-Sock is environmentally friendly and looks great too. 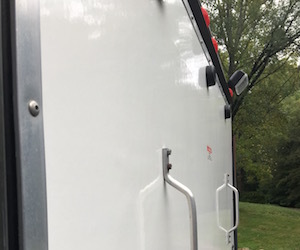 Questions about teak, fiberglass or vinyl windows? 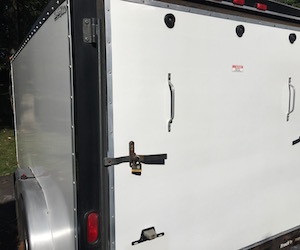 Do you have pictures of Vertglas or Teakguard on your boat? Send them to us and we'll post them here!